CoDeC sent me this live promo video of a new project that he is involved in… The project is called LAN and they are a live electro act that is situated in Cape Town… gigs are coming up so don’t miss ‘em! Watch the video below, love them on Facebook and let us know what you think! 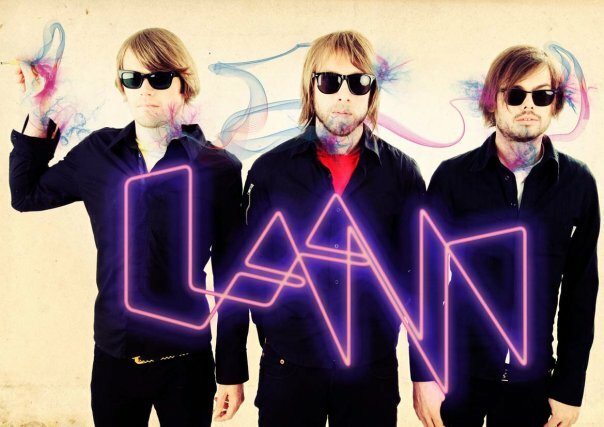 LAN will be performing live at the Zula bar on the 29th of June, this band has a fresh take on the Cape Town electronic scene… So please dance and not just stare.